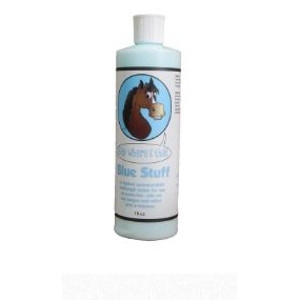 A gentle blend of ingredients, including botanical oils, to repel flies, gnats and other flying insects on horses. 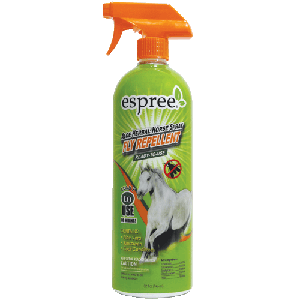 Aloe Herbal Horse Spray contains coat conditioners and sunscreen which promote a healthy coat and protection from the sun. 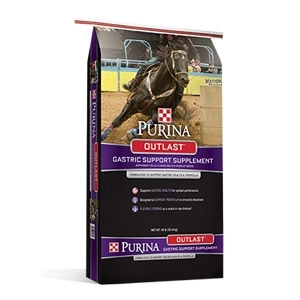 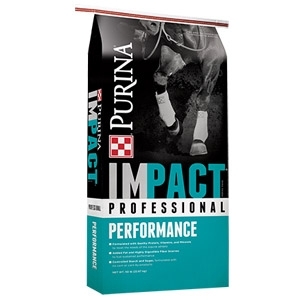 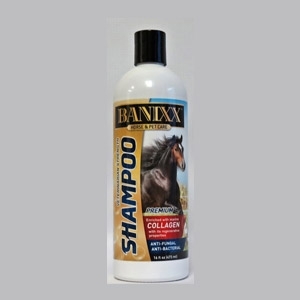 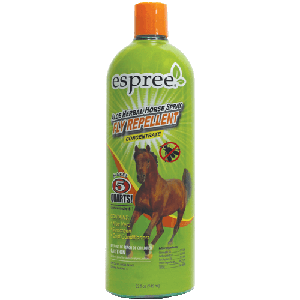 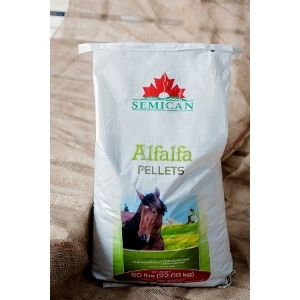 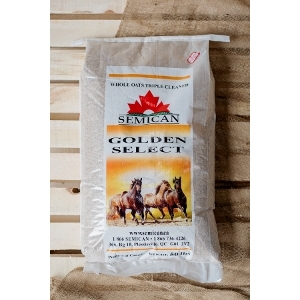 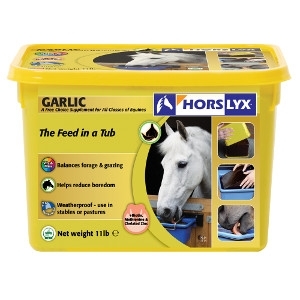 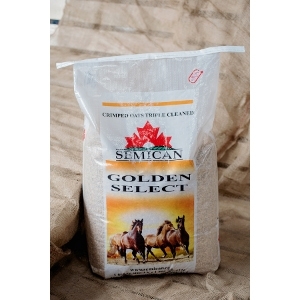 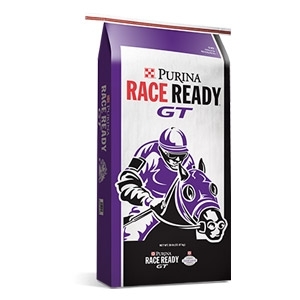 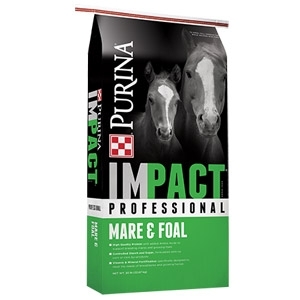 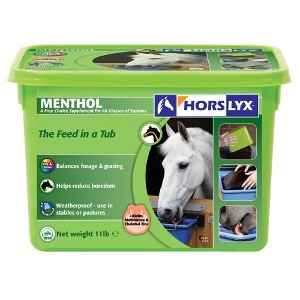 A gentle blend of ingredients, including botanical oils, to repel flies on horses. 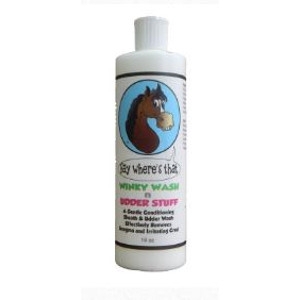 Aloe Herbal Ready-To-Use Horse Spray contains coat conditioners and sunscreen which promote a healthy coat and provide protection from the sun. 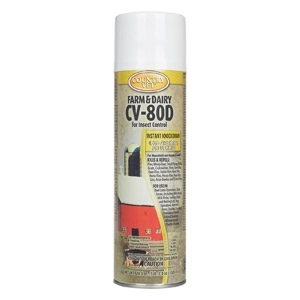 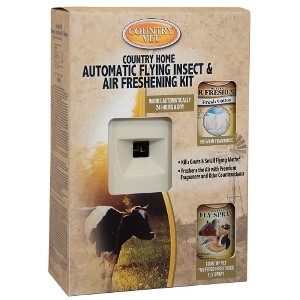 A dual purpose kit for the country home, farm, or ranch. 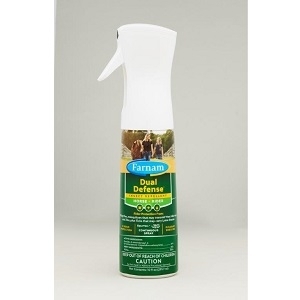 Concentrated 24-D mixed-amine herbicide formulation. 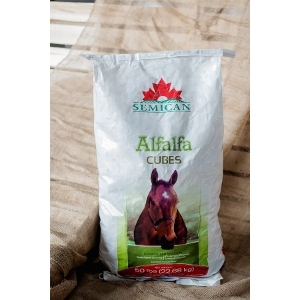 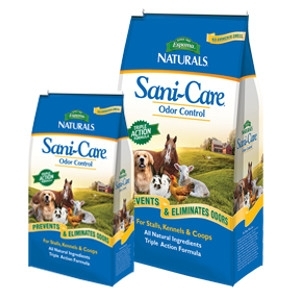 Use on pastures and lawns. 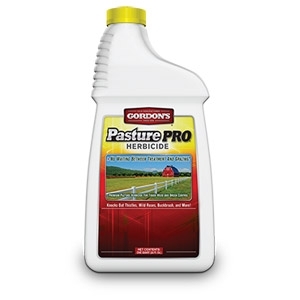 Eliminates 125+ species of tough broadleaf weeds and brush. 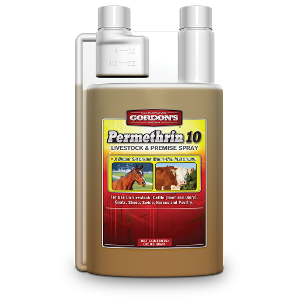 No waiting between treatment and grazing when used alone once sprays have dried. 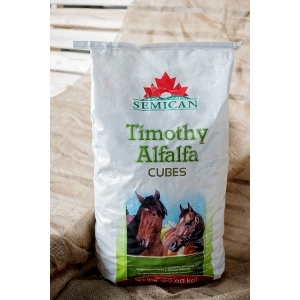 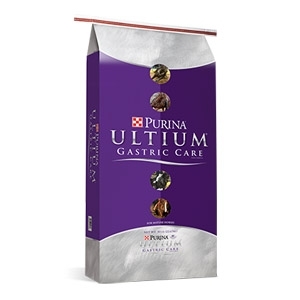 One gallon treats 2 to 4 acres.